As a reminder to alot of selfies has been posting to discord lounge last few days. We also have a place on the forums to post them at! 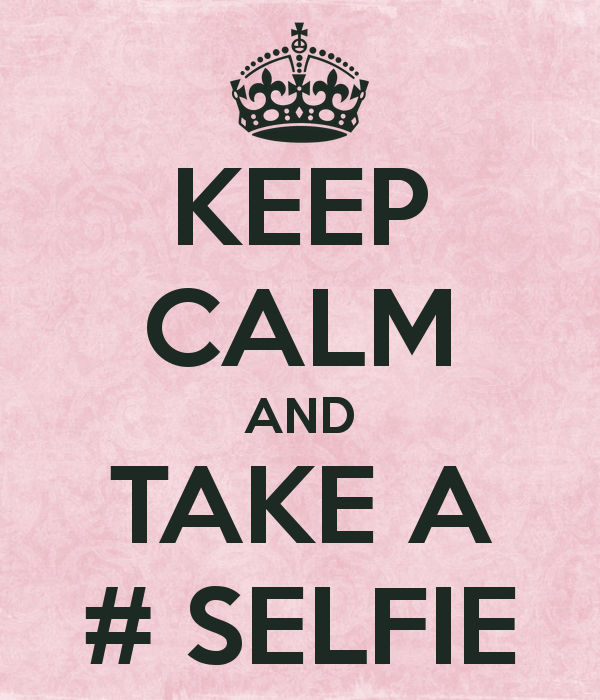 So feel free to post your selfies and show off what you look like in real life!